As the Progressive Conservatives unveil their plan to significantly tie university and college funding to performance, Ottawa's post-secondary institutions are reacting to the provincial budget with a mixture of acceptance and fear. As the Progressive Conservatives unveil their plan to significantly tie university and college funding to performance, Ottawa's post-secondary campuses are reacting to the provincial budget with a mixture of acceptance and fear. In last week's budget, the PCs pledged to negotiate new agreements with 45 post-secondary institutions by the end of next March to make the province a "national leader" in outcomes-based funding. And while university administrators in Ottawa are on board with the plan, among academics, there's both concern and dissent. Ten metrics have been selected to to evaluate post-secondary performance that "recognize institutions' individual strengths and mandates," and focus on community impact, said Stephanie Rea, spokesperson for the ministry of training, colleges and universities. "Ontario's government is putting students first by ensuring publicly-assisted colleges and universities offer programs that are aligned with labour market demands," Rea said. Local administrators at Ottawa's post-secondary institutions say they are ready to prove their worth. 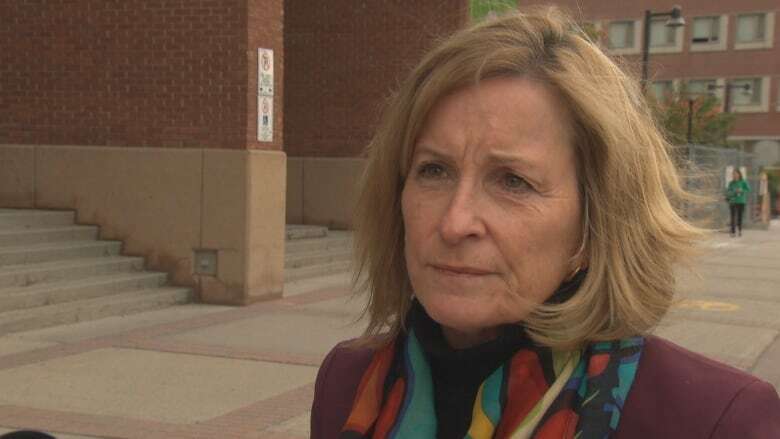 "Any organization that depends on some level of provincial funding should always be accountable for that funding," said Algonquin College president Cheryl Jensen. Jensen said the college has already made a student's employability after graduation a top priority by focusing on apprenticeships, and called the budget a "good one" for her college. The University of Ottawa declined an interview request, but in an April 12 tweet said that the institution, "shares the government's goal to make Ontario open for business." "Like the province, we are committed to financial sustainability," said university president Benoit-Antoine Bacon in an email. "We are committed to giving our students what they need and deserve." Bacon said that his school's objectives and values already align with the government's expectations. He said the school already focuses on experiential learning, skills, graduate employment, research funding and overall impact on the local community. 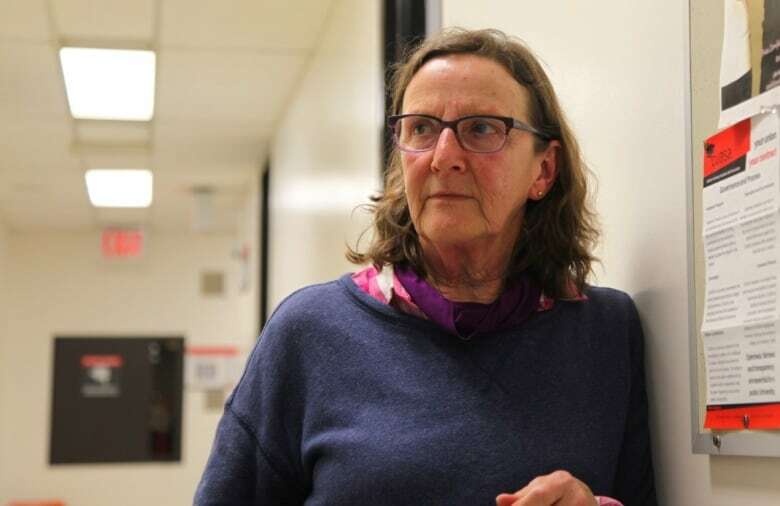 However Pum van Veldhoven, a sociology professor at Carleton, said Premier Doug Ford's budget interferes with the university's academic freedom. "Unless you teach them what we would like you to teach, you're not going to get our funding dollars — that's what he is saying," she said. "It just shows that this government is not aware of what happens in universities, whatsoever." Root Gorelick, a biology professor and president of the Carleton University Academic Staff Association (CUASA), said that in the past provincial governments had at least talked to groups like CUASA before making such "radical" decisions. He worried that tying provincial funding to performance metrics — which he said still remain unclear — could be used as a "stick" to keep post-secondary institutions in line. "We're supposed to be a public good. We're supposed to be looking toward supporting critical thinking, supporting future generations," said Gorelick. "If education, post-secondary education truly is a public good, then this is entirely wrong."